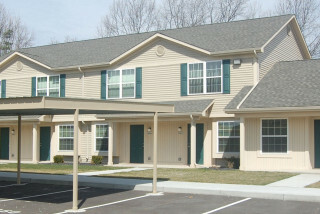 Pine Ridge Apartments feature 60 total units (10 buildings with 6 units per building) nestled on approximately 13 acres. 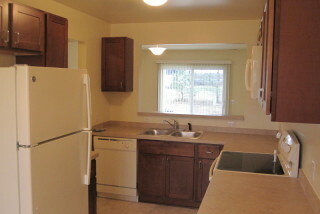 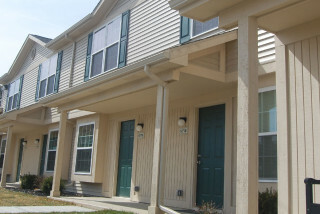 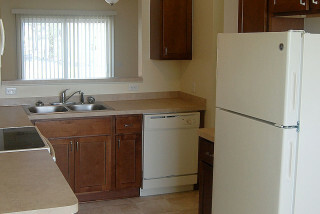 Pine Ridge Apartments are all 2 bedroom and 1.5 to 2 bath units. 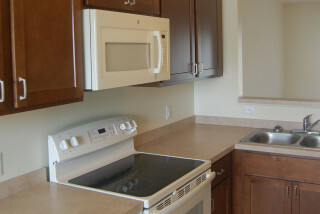 Each apartment has a private entrance, private patio, covered parking, and individual laundry rooms with washer and dryer hook-ups. 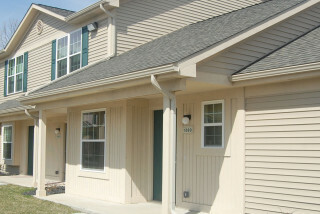 Pine Ridge Apartments is managed by Lakes Area Management Company Inc. located at 1344 S. Milford Rd. 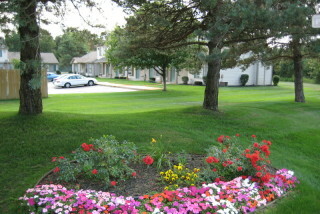 Highland, MI 48357 and is 1/4 mile from the complex in Highland Plaza. 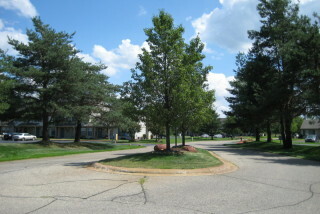 Copyright © Lakes Area Management Company Inc.